The artwork is completely adjustable an build up in 3 colors. Perfect for the use on shirts, logos etc. It consists out of an tiger, a shield and a crown. 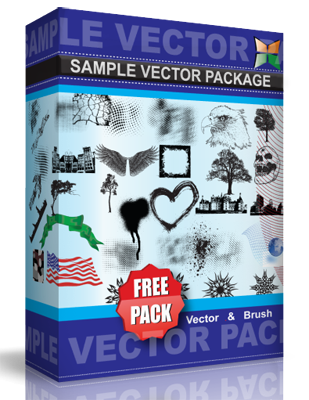 The next trophy for your vector collection!